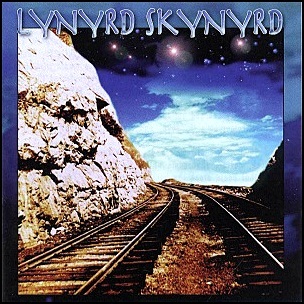 On August 10, 1999, “CMC International” label released “Edge of Forever”, the tenth Lynyrd Skynyrd studio album. It was recorded in 1999, and was produced by Ron Nevison. 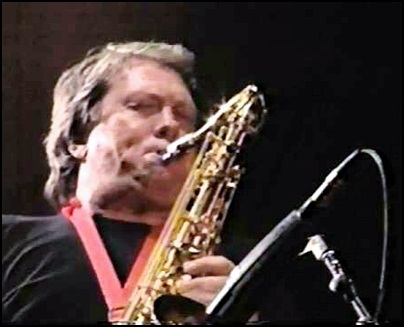 On December 2, 2014, Robert Henry “Bobby” Keys died aged 70. Being saxophonist he has recorded and performed with many famous musicians and bands, among them: The Rolling Stones, Joe Cocker, George Harrison, John Lennon, Keith Richards, Ringo Starr, Ronnie Wood, B.B. King, Barbra Streisand, Carly Simon, Chuck Berry, Delaney, Bonnie, Donovan, Dr. John, Eric Clapton, Faces, Harry Nilsson, Warren Zevon, Humble Pie, Joe Ely, John Hiatt, Kate & Anna McGarrigle, Keith Moon, Leo Sayer, Lynyrd Skynyrd, Paul McCartney, Marvin Gaye, Sheryl Crow, Yoko Ono, Jim Carroll and Graham Nash. On October 17, 1977, “MCA” label released “Street Survivors”, the fifth Lynyrd Skynyrd studio album. It was recorded April – August 1977, at “Criteria Studios” in Miami, Florida; “Studio One” in Doraville, Georgia, and “Muscle Shoals Sound Studios” in Muscle Shoals, Alabama, and was produced by Tom Dowd, Jimmy Johnson and Tim Smith. 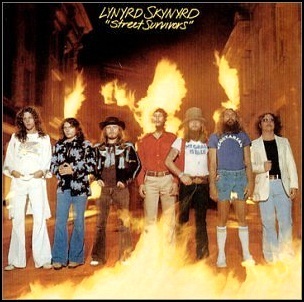 “Street Survivors” was the last Lynyrd Skynyrd album recorded by original members Ronnie Van Zant and Allen Collins, and is the sole Lynyrd Skynyrd studio recording by guitarist Steve Gaines. Three days after the album’s release, the band’s chartered airplane crashed en route to Baton Rouge, Louisiana, killing the pilot, co-pilot, the group’s assistant road-manager and three band members (Van Zant, Gaines, and Gaines’ older sister, backup singer Cassie Gaines), and severely injuring most who survived the crash. The album was certified 2 x Platinum in the US by “RIIA”. 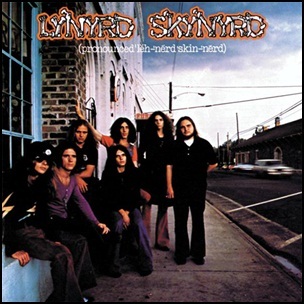 On August 13, 1973, “MCA” label released the debut self-titled Lynyrd Skynyrd album. It was recorded March – May 1973, at “Studio One” in Doraville, Georgia, and was produced by Al Kooper. 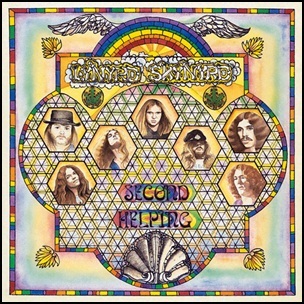 On April 15, 1974, “Sounds of the South” label released “Second Helping”, the second Lynyrd Skynyrd album. It was recorded in January 1974, at “Record Plant Studios”, in Los Angeles, except track “Sweet Home Alabama”, recorded in June 1973, at “Studio One” in Doraville, Georgia, and was produced by Al Kooper. In 1987, the album was certified 2x Platinum by the “RIAA”. 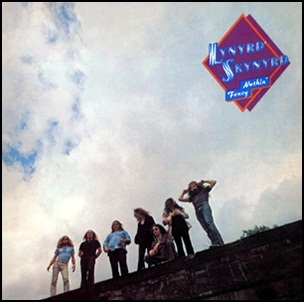 On March 24, 1975, “MCA” label released “Nuthin’ Fancy”, the third Lynyrd Skynyrd studio album. It was recorded at “WEBB IV Studios” in Atlanta, January 1975, except for track 1, recorded at “Studio One” in Doraville” in Georgia, August 1974, and was produced by Al Kooper. In July 1975, the album was certified platinum by the “RIAA”. 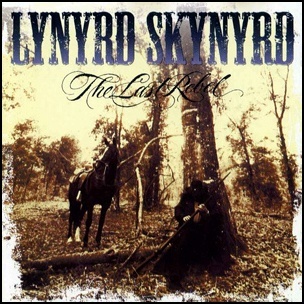 On February 16, 1993, “Atlantic” label released “The Last Rebel”, the seventh Lynyrd Skynyrd studio album. It was recorded in 1993, at “Emerald Sound Studios” in Nashville, and was produced by Barry Beckett.